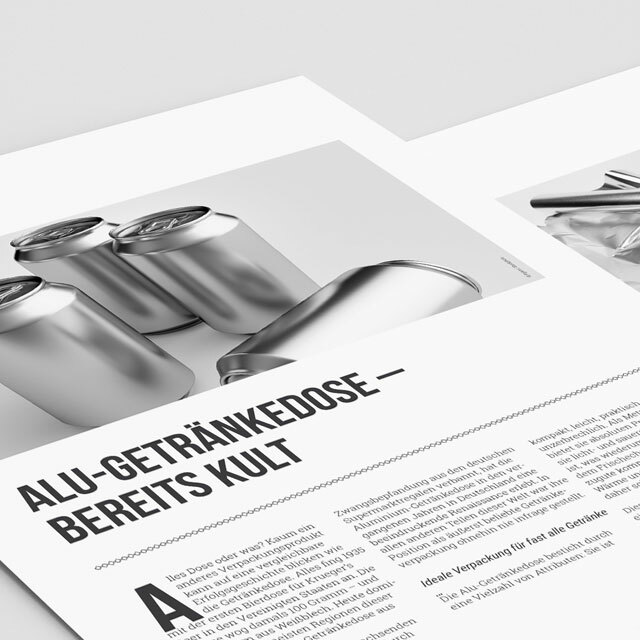 Packaging - GDA - Gesamtverband der Aluminiumindustrie e.V. 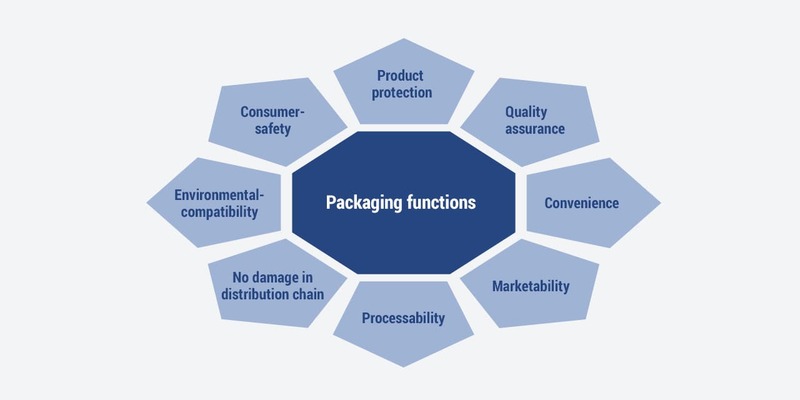 Packaging for foodstuffs, medication and body-care products is subjected to the highest possible demands. This is because we either ingest the packaged products or they come into direct contact with our bodies. 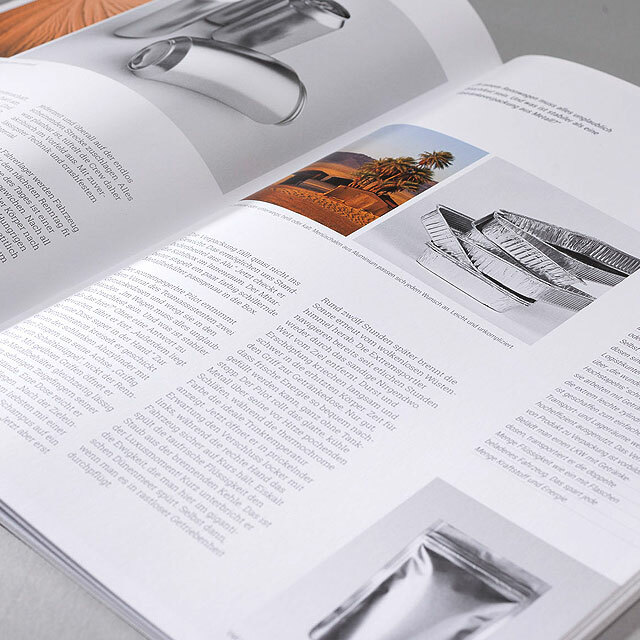 Here, aluminium is not only a flexible, multifunctional and lightweight packaging material: it can also satisfy the ever more demanding requirements of product design. Despite its light weight, aluminium packaging is very stable and unbreakable. Moreover, it is normally easy to use and does not require any additional tools for opening because of pre-cutting or perforation. But packaging is not only there to protect the contents and goods during transport. 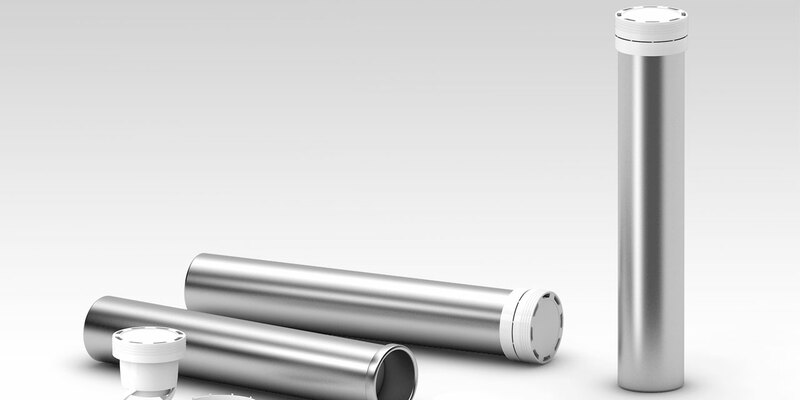 Special aluminium seals or push-through membranes, for example, offer protection against tampering so that customers can see straight away whether a product has already been opened. 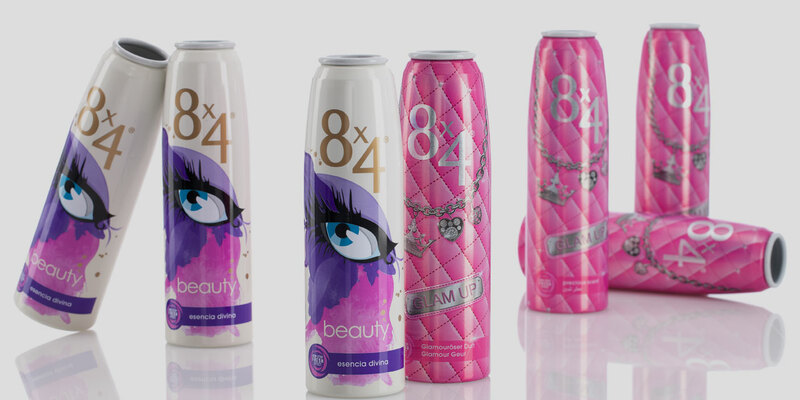 Products packaged in aluminium also enable brands to present themselves in a high-quality and innovative manner at the point of sale. In addition, unusually shaped packaging, such as is used with cosmetics, conveys perceived value and a brand experience, which is hardly possible with conventional packaging. 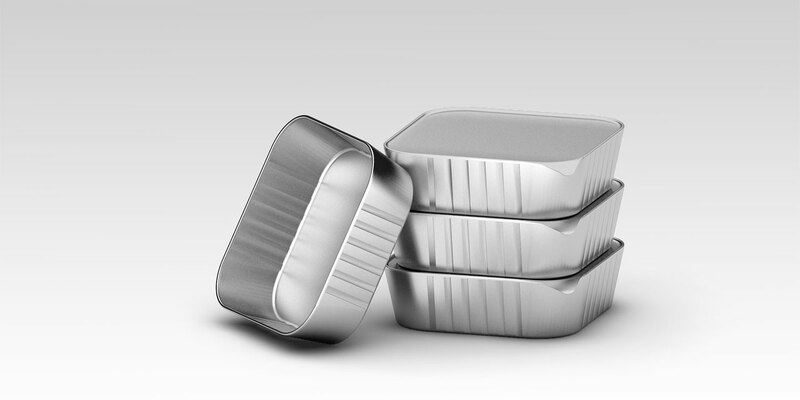 Packaging made from aluminium saves space and is light and streamlined. It is very often possible to forego the need for any additional packaging. This saves space and weight. 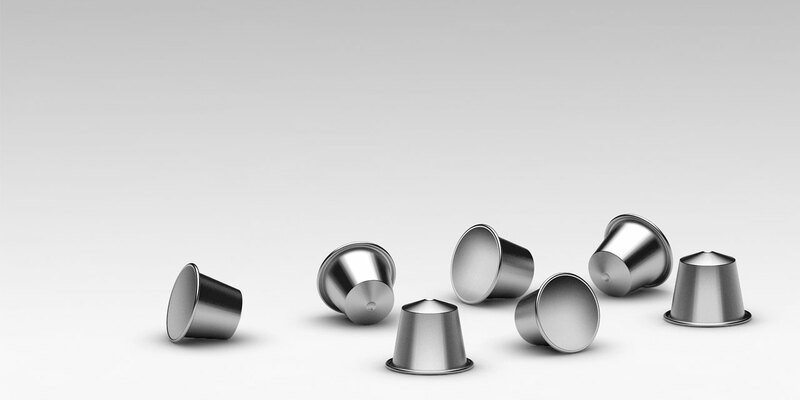 Aluminium thus enables large quantities of product to be transported using only a small amount of packaging, and at the same time reduces the quantity of waste requiring disposal. 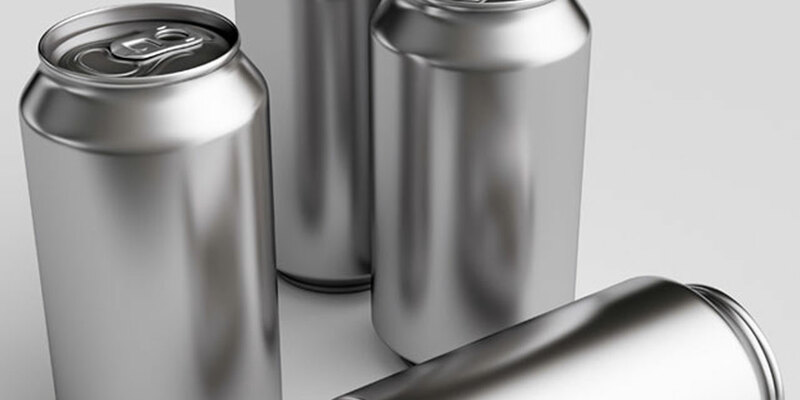 Aluminium packaging is a recyclable material par excellence and can be recycled after use without loss, thereby conserving resources, and then used again for a new application. 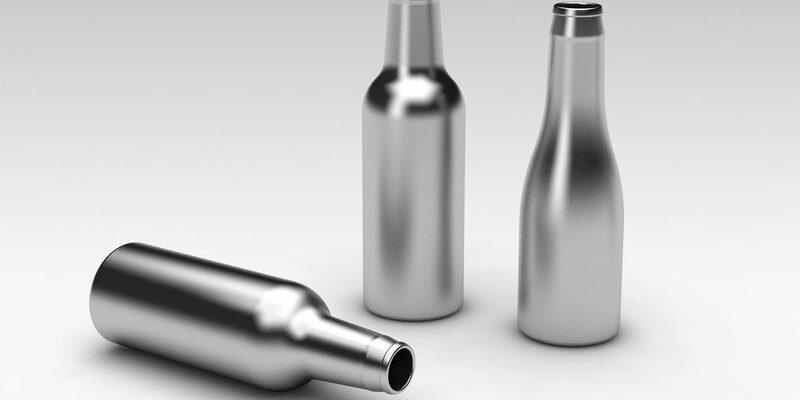 Packaging made from aluminium is available in a wide range of forms for numerous products. Benefits are low weight, impermeability and good formability. 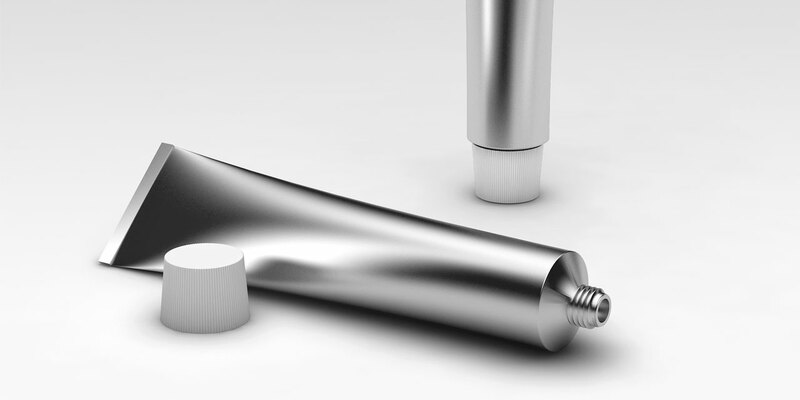 The manufacture of mostly small hollow bodies, like tubes or aerosol cans, from aluminium by means of a high punch pressure that causes the metal to flow. 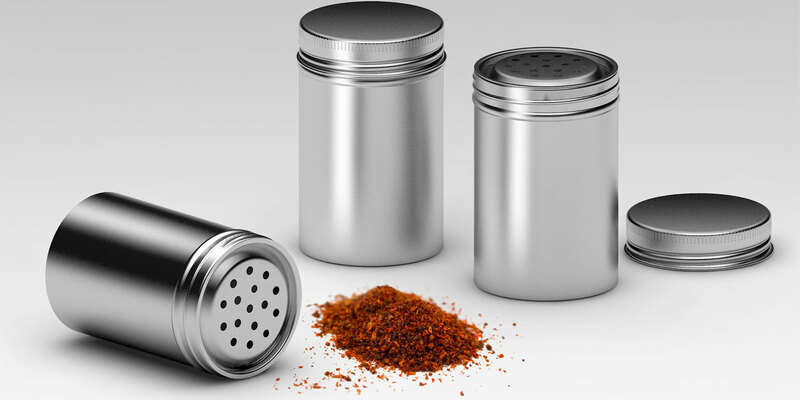 Aluminium is widely used as a packaging material for foodstuffs. Compared with other materials, its main advantages are complete impermeability to gases, liquids and light as well as its very good processability. 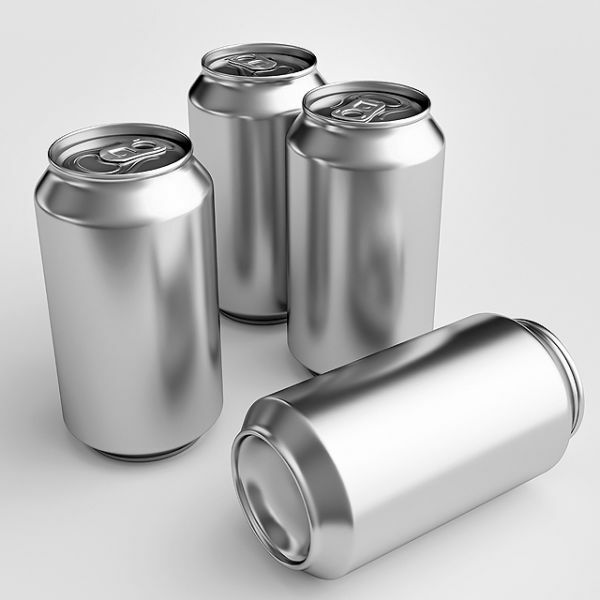 Our fact sheets containing information on aluminium packaging (aluminium cans, bottles and foil) are available for downloading. Modern packaging systems are outstanding technological achievements, not least because the consumer demands the highest possible product quality. GDA’s packaging brochure can be downloaded here.